Mr. Mohsen Rahim established his carpet business in 1950 in Tehran. 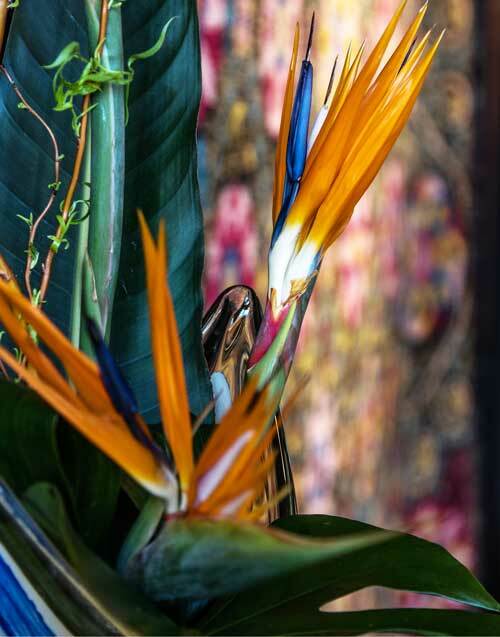 As a young man, he trained with one of the masters in Persian Classical painting, who taught him the elements and harmony of colour and design. Later, he learned his business skills by working closely with one of the most well-known merchants in Iran, a man by the name of Hadj Sayed Hassan Farshchi. Over many years, Mr. Rahim's dedication, commitment, and hard work made him one of the most well-respected rug purveyors in the Bazaar in Tehran. Particularly interested in exporting high quality, Persian handmade rugs to clients in Europe, North and South America and Asia, he started working with most reputable wholesale and retail companies allowing him to recognize the market's need and tastes, making him an expert in the field of marketing. 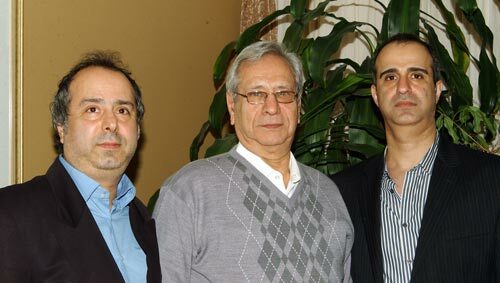 He passed his experience and knowledge to his sons, Ramin and Moe, and they have continued in the family tradition to become experts in the field of handmade rugs and antiques. They are committed to continuing in their father’s footsteps. At Pazyryk Art we love sharing the beauty of handmade rugs with our clientele. We custom order our own designs and buy our rugs directly from local artisans, all across Asia and present them to rug lovers in our showrooms in Calgary, Vancouver, Vienna, Sydney and Bolivia. 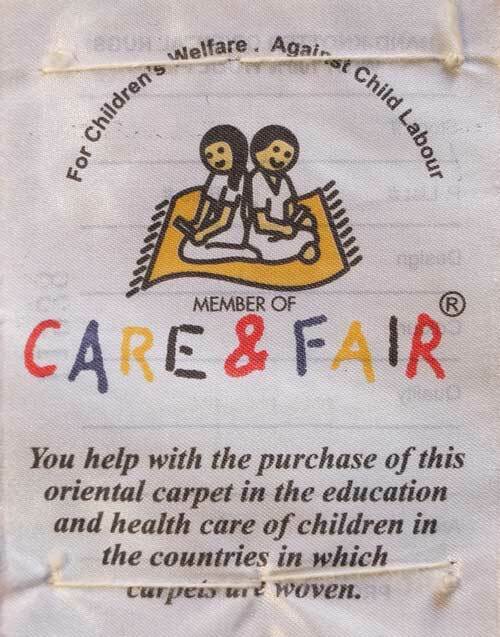 Our history and rapport with the source producers enable us to certify the authenticity of our rugs and to guarantee that our prices remain unbeatable for these one of a kind, handmade treasures. Exemplary Service, Large Selection, Unbeatable Quality and Price! ... are a few reasons why we enjoy a large following of loyal customers throughout our locations. Are the True Secrets of Our Success!